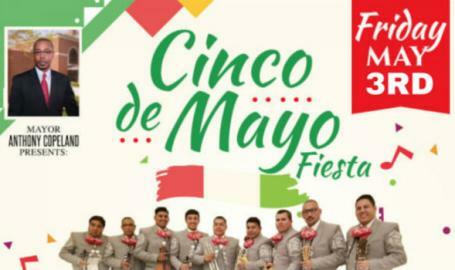 Celebration of Mexican culture on Friday, May 3rd with Mariachi Perla de Mexico, Groupo Love Secreto, A Guest DJ and great cash bar and food available. Admission is free, 21 & over to consume. For more information call 219-798-3707.